It might not be as glamorous as the comparisons to Cristiano Ronaldo or Kylian Mbappe but if Marcus Rashford manages to finish his career with Robbie Keane's goal tally, he could surely retire happy. 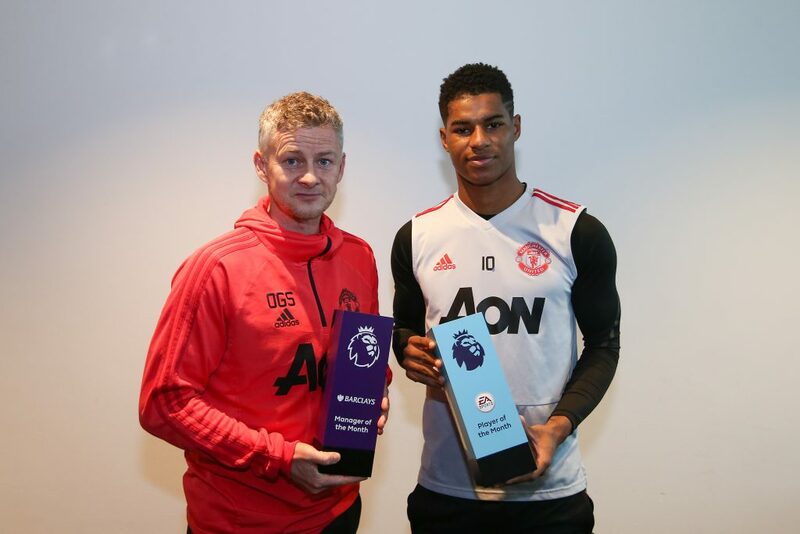 Rashford remains one of the top prospects in world football and looks very much revitalised under Ole Gunnar Solskjaer. The 21-year-old has been deployed in a more central role than he was under Jose Mourinho and has been flourishing in that position. Rashford's strength, pace and finishing has been praised ad nauseam but one aspect of the youngster's game that is perhaps not talked about enough is his movement, which is mature beyond Rashford's years. On Tuesday night, Damien Duff marvelled over Rashford's movement and compared it to that of Republic of Ireland legend Robbie Keane. When discussing Rashford's performance against Valencia last December, Duff likened the movement of the England international to Ireland's record goalscorer. "Rashford gets into little pockets. Here he is surrounded by five Valencia players but no, he'll still take it. He'll take it anywhere. He's always moving. Always wanting the ball, has the freedom to roam and ends up winning the corner out of nothing," Duff said on RTÉ. "He's not afraid to run in behind with his blistering pace... He's always either playing on the shoulder or coming short, which is a nightmare for centre-halves to defend against. "He has this cleverness in his movement. Lukaku wouldn't take the same amount of care with stuff like that. 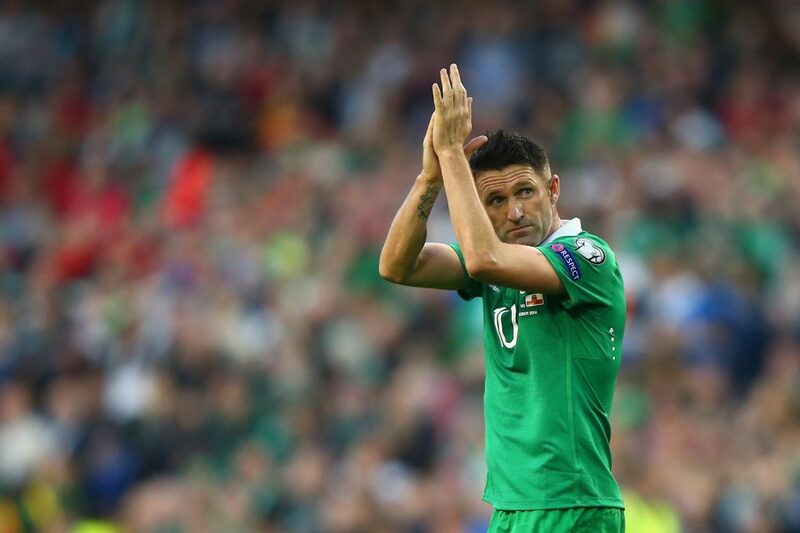 "I'd compare his movement to Robbie Keane in the box. Always little checks, always out of the blind side. "You look at him again here. Mouctar Diakhaby can't see him. Rashford doesn't get into a wrestling match with him. He just trusts that the ball is going to come, just filling space. And lo and behold when it does come, he scores a great header against Valencia. "He is young but he could absolutely be the central figure of that attack for years to come."